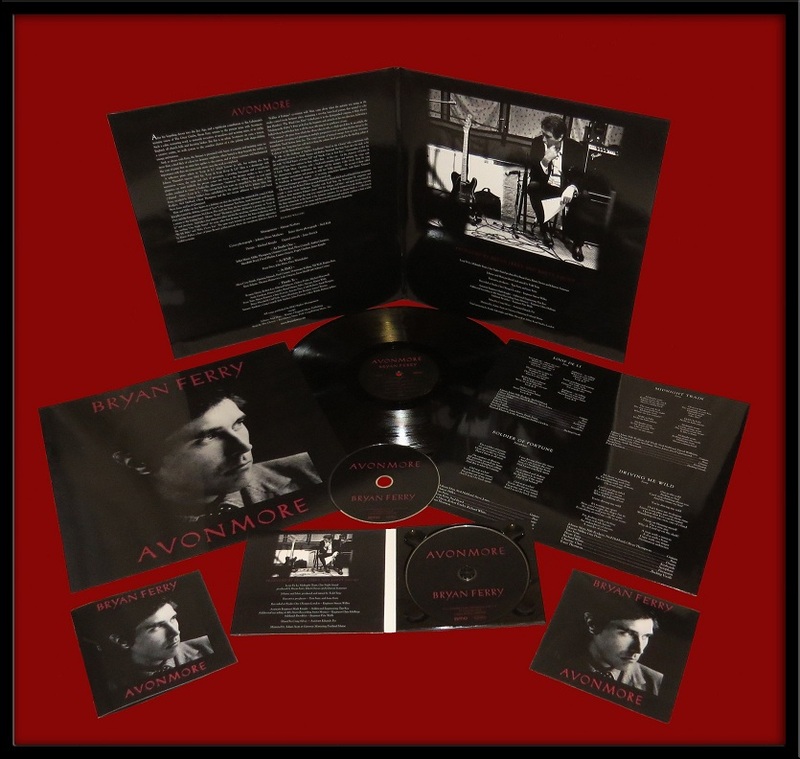 Avonmore is the 14th solo studio album by Bryan Ferry to add to the 8 Roxy Music albums in his recorded output and was released on 17th November 2014. Loop De Li has been chosen as the first single and got radio play from 23rd September. The album is released on CD, Vinyl and digital download.